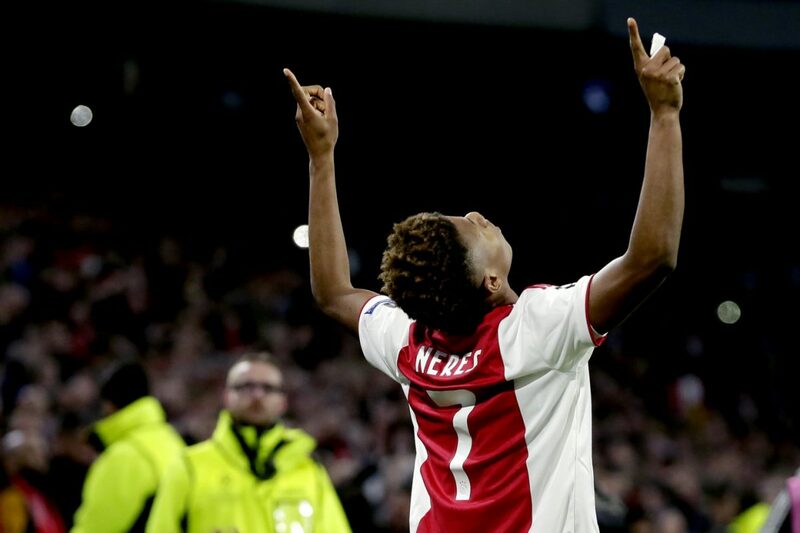 Arsenal are in talks to sign Ajax winger David Neres but face competition from Manchester United. The 22-year-old has been in perfect form this season with 12 goals and 15 assists so far and his latest strike came in the 1-1 draw against Juventus in the Champions League. The Brazilian has attracted interest from several Premier League clubs, but according to The Daily Telegraph, Arsenal have begun negotiations with Ajax over a potential deal. United are also interested but have not yet held talks, while Everton have held initial discussions with Ajax, who are understood to want at least £35 million for Neres. Both United and Arsenal are in the market to strengthen the ride side of their attack and Neres could be a good option for the clubs.